Facial recognition technology has applications that go far beyond security and law enforcement. Facial recognition technology — the use of machine learning analytics to recognize the unique geometry of individual faces — is rapidly advancing. From airports and college campuses to concerts and baseball games, law enforcement and security teams have embraced the widespread use of this powerful technology to better recognize and react to security threats. But facial recognition tech has found valuable use cases in arenas far beyond public safety. Companies like Google, Facebook, and Amazon have all developed their own facial recognition algorithms. With the best in the tech business competing to offer the most powerful solutions, it’s consumers who will likely benefit the most. There’s good reason that media coverage tends to focus so closely on facial recognition’s applications in law enforcement — its transformative potential in this area is considerable. The faces of suspected criminals can be scanned, then cross-referenced against vast stores of data, reducing what would have required hours of work to mere seconds. The results of these initiatives have been profound. The FBI recently used facial recognition to apprehend a fugitive who had taken on a false identity and fled to Nepal, closing a 14-year-old unsolved case. It has vastly improved airport security initiatives, enabling agents to screen passengers more accurately and efficiently. And employers are using it to run rapid background checks, preventing unqualified candidates from being entrusted with public-facing responsibilities. Despite advancements in facial recognition technology for public safety, major tech companies aren’t just competing for government contracts — they’re also looking to develop valuable new services. Social media companies, for example, have long used it to identify and automatically tag users’ photos. But the latest services that implement this technology might surprise you. Credit card companies are researching ways to use facial recognition technology to revolutionize how you buy products at your favorite stores. In the near future, customers may be able to check out and pay using just their smile. This service not only makes for a more convenient checkout experience — it also helps to prevent identity theft. Facial recognition technology is being used to personalize and enhance the customer experience. 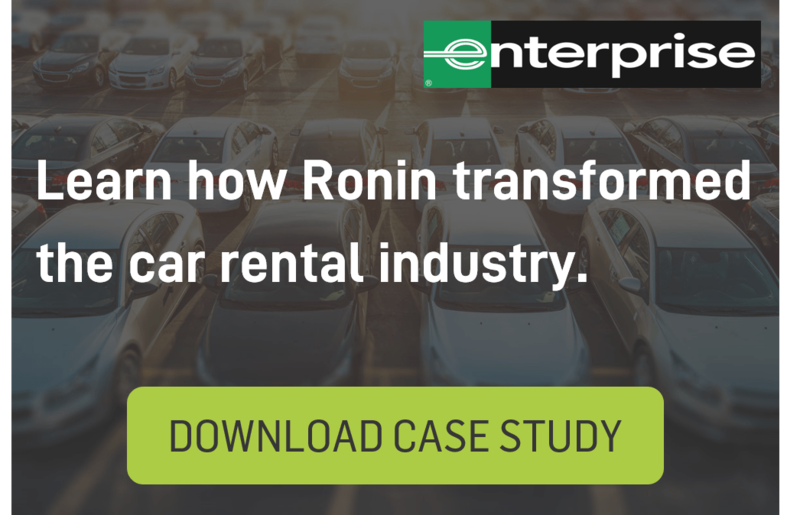 Concert venues can use it to identify VIPs, and tailor their service accordingly. Similarly, hotels can use facial recognition to automatically give loyal customers personalized greetings, product offerings, and recommendations. As a medical diagnostic tool, facial recognition has been employed to identify diseases that cause detectable changes in appearance. In one case, the technology was successfully implemented by researchers with the National Human Genome Research Institute (NHGRI) to diagnose a rare genetic disease known as DiGeorge syndrome. As the disease results in a variety of seemingly unrelated defects, it can be difficult for physicians to identify. However, thanks to facial recognition software, providers were able to deliver critical care to affected patients. In addition to making schools safer, facial recognition has the potential to track students’ attendance. At one community college in the UK, for example, students’ faces are scanned as they enter the building, and then matched with archived photos. This intriguing application can streamline record keeping, and identify students who come in late. Perhaps the most exciting uses for facial recognition are those that don’t focus on marketing new products, but reconnecting people with something (or someone) they’ve lost. 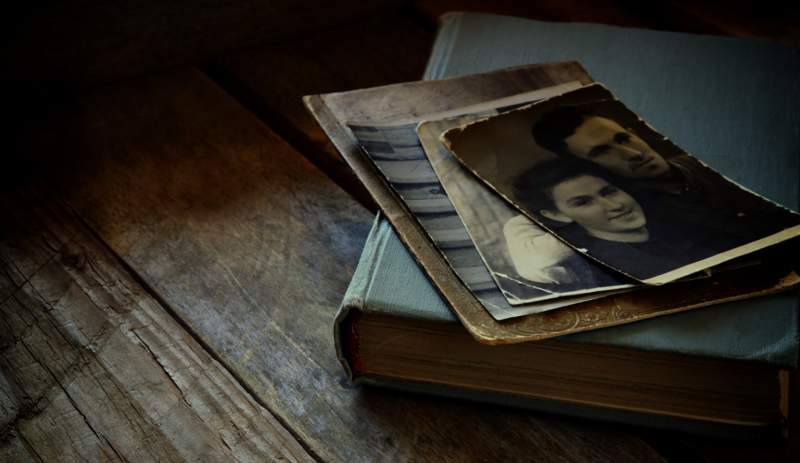 Amazon’s Rekognition algorithm is being used to identify faces in old photographs, which could prove useful not just for historians, but for people seeking out images of their relatives. Recognizing human faces is hard enough, but animal faces present an even greater challenge. That hasn’t stopped The Baltimore Animal Rescue & Care Shelter from becoming the first such institution to offer a service that instantly lets the owners of missing pets know when their furry friend has been recovered. This makes it far more likely for owners to find their lost pets before they’re put up for adoption, a common problem in dense urban areas like Baltimore. It’s evident that the field of public safety stands to benefit from new technology like facial recognition. But that’s not the end of this exciting, open-ended digital tool. In the next few decades, we’re likely to be amazed by everything that facial recognition technology can do to not only keep us safe, but add real value to our lives. Ultimately, the success of this technology depends on its ability to put the right information into the right hands at the right time. In order to accomplish this, facial recognition should be paired with advanced situational awareness platforms that can generate clear, actionable insights for the people in position to act. 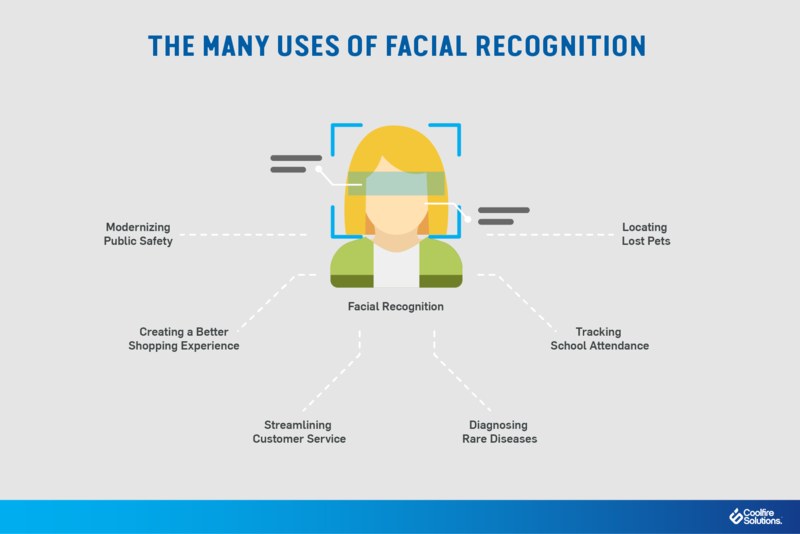 By tying together disparate data streams, these platforms can help facial recognition technology reach its full potential and transform our lives for the better.